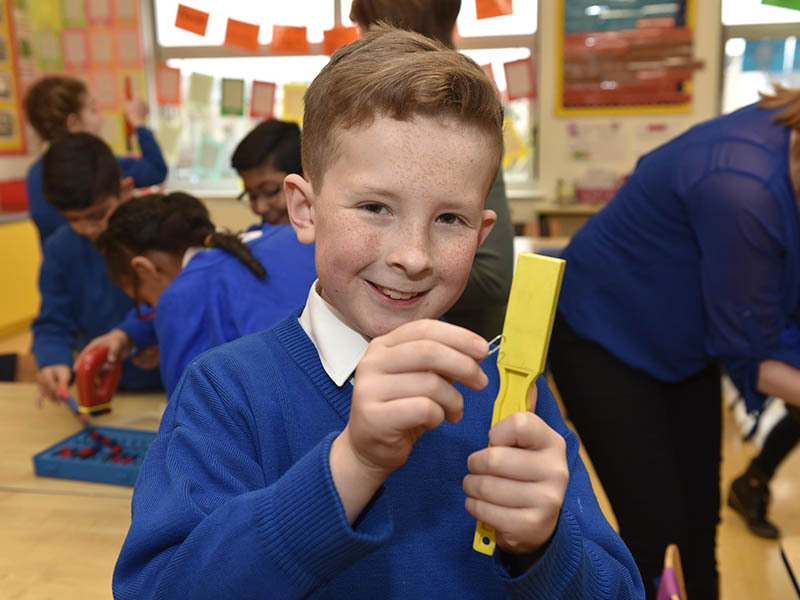 Community National Schools (CNS) are child-centred, multidenominational, publicly-accountable schools which strive to provide high quality education for every child. 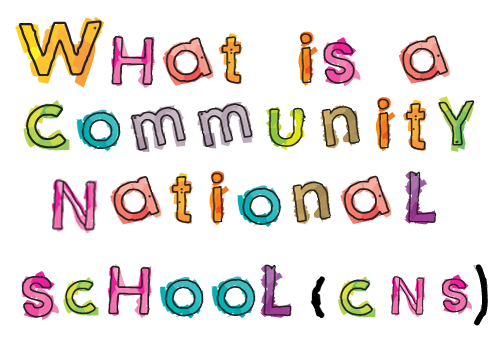 Community National Schools (CNS) are child-centred, multidenominational, publicly-accountable schools which strive to provide high quality education for every child. They give equal opportunities to all children in the communities they serve. They were established in 2008 and are managed by the Education and Training Boards (ETBs). Why is there a need for Community Nationals Schools? The establishment of the Community National Schools was part of the State’s response to an increasing diversity in Irish society. Because of this, there is a growing demand amongst parents for the State to provide more choice of school types other than single-denominational models. Who owns these schools and what difference does that make? Local ETBs are the patrons of Community National Schools. ETBs, formerly VECs, are statutory authorities with responsibility for Community National Schools, over 270 second-level schools, and a wide range of adult and further education training centres and services. So, what will my child experience in a Community National School? Like all primary schools, Community National Schools follow the Primary School Curriculum, (DES, 1999). However, a significant aspect of the model is its unique ‘ethos’ or ‘characteristic spirit’. Seamus Conboy was on East Coast radio this morning, discussing our Community National Schools. Community National Schools operate through an ethos of inclusiveness and respect for all beliefs both religious and non-religious. Community National Schools provide a multi-belief education programme within the school setting during school day(s). This commitment is an important and distinguishing feature of Community National Schools. 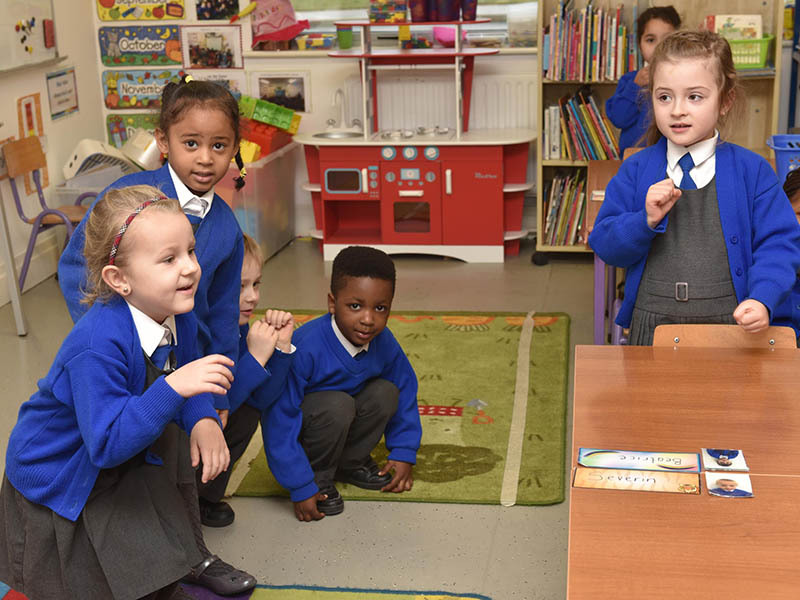 All children are taught a common multi-belief education programme called “Goodness Me – Goodness You” which centres on a common approach with the key to each lesson involving the relating of a story. A key hallmark of Community National Schools is their multi-collaborative and inclusive approach to educating children – welcoming and respecting children of all cultures and beliefs. 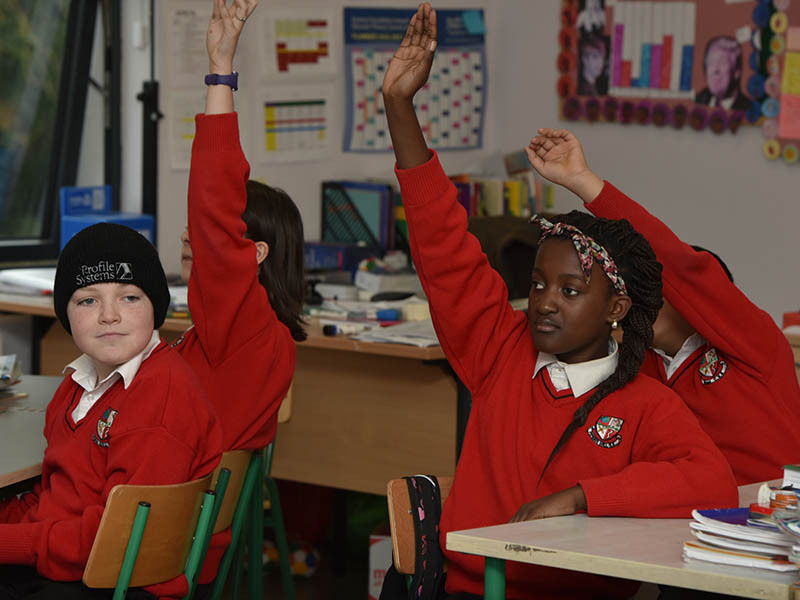 Community National Schools acknowledge the diversity of values, beliefs, languages and traditions in Irish society and are deeply committed to inclusion, equality and fairness. Community National Schools operate through an ethos of inclusivity and respect for all beliefs, both religious and non-religious and recognise the wishes of parents, in making reasonable accommodation to having their children receive belief-specific teaching during the school day. “Ireland today mirrors Ireland at various times in her past. Ireland has been forged from diversity, from successive waves of immigration including Celtic, Viking, Norman, English, Scots and Huguenot (something which can be seen in the diversity of origins of surnames which are typical in Ireland)”. I am a genuine typical Irishman of the Danish, Norman, Cromwellian and (of course) Scotch invasions. This historic diversity has contributed to the richness of Irish heritage. The diversity found in contemporary Ireland contributes to the richness of our culture today and into the future. 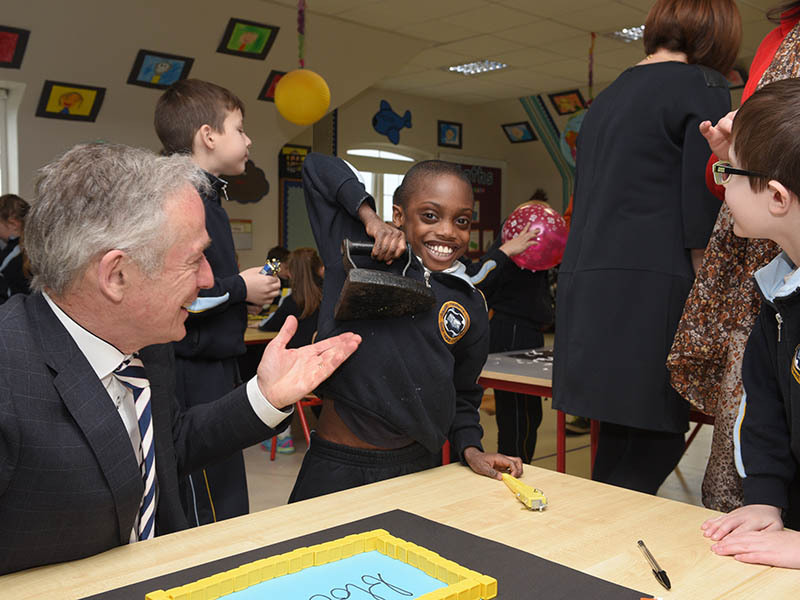 Community National Schools represent a new departure in the delivery of primary education in Ireland. Community National Schools represent a new colour to the existing palate of options available for parents/guardians in the provision of primary education in Ireland. 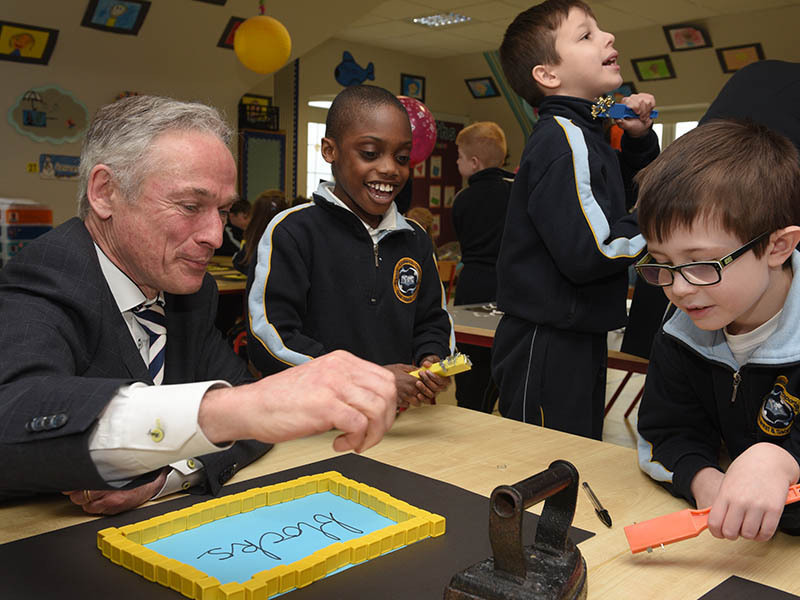 Established initially in 2008, Community National Schools are State schools operating in accordance with prescribed guidelines and curricula for National Schools as set down by the Department of Education and Skills. 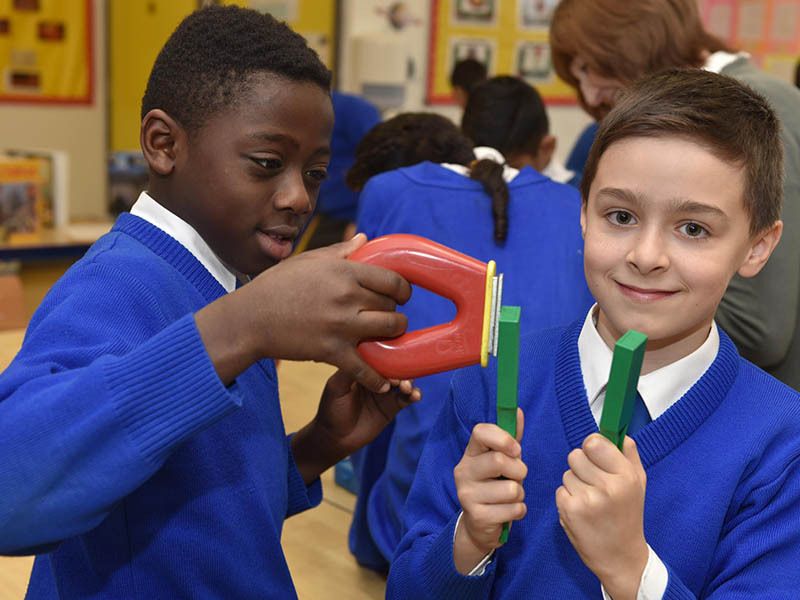 Community National Schools are subject to external monitoring and evaluation by the Department of Education and Skills’ Inspectorate in line with established standards and practice. Community National Schools strive to provide a primary school educational experience that respects each child’s uniqueness and cultivates each child’s potential through approaches that are child-centred, inclusive, dignified and founded on a commitment to contemporary, high quality teaching and learning methodologies. Education, particularly at primary level, is influential in shaping one’s view of the world and our sense of belonging within it. School is an important social setting and experiences in school contribute to the building, over time, of core values such as justice, fairness in treatment, respect for oneself and others and so on. Community National Schools, through the work of dedicated staff educating in a culture respecting diversity, invest in the holistic development of each child in a variety of capabilities be it academic, civic, social, moral or spiritual development. 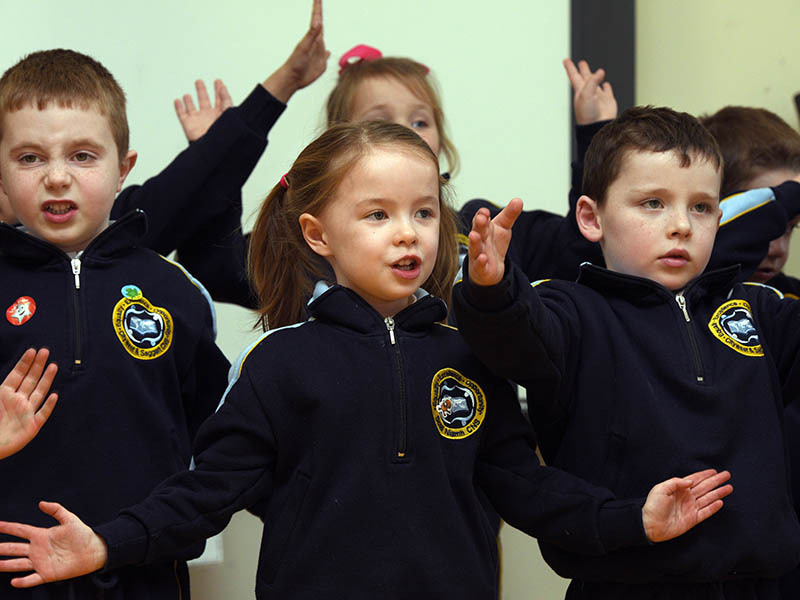 Acknowledging the role of the family and parents enshrined in Article 42 of the Irish Constitution, Community National Schools respect the trust you, as a parent/guardian, place in having your child educated in line with the key principles on which these schools are based. The school community needs the support and active engagement of parents/guardians at numerous levels. It is a unique experience for any parent when their child goes to primary school and the Community National School strives, through a caring and empathetic approach, to foster a welcoming and encouraging atmosphere in its schools throughout the child’s schooling experience and in support of the child’s parents and family. A child-centred approach to teaching and learning impacts every aspect of your child’s experience of school life. 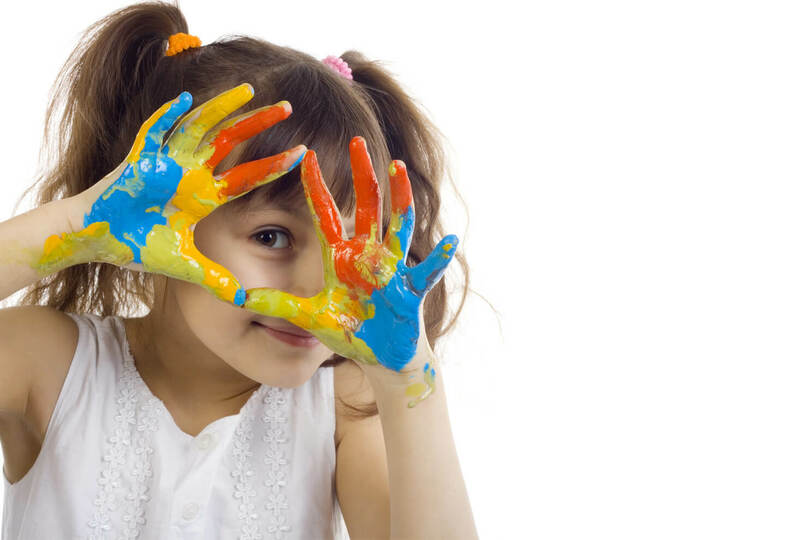 In real terms, it means that each child’s needs and talents are fostered through teaching and learning approaches that strive to develop each child’s academic, social, moral, emotional, spiritual and creative capabilities. Community National Schools endeavour to provide a welcoming, safe, encouraging and happy learning atmosphere where your child can learn new skills and develop capabilities to enable him/her to engage positively and constructively with the community and the world around them. Community National Schools place the child at the centre of the learning experience. Proven conventional and contemporary approaches to the way the curriculum is taught, both contribute to the development of each child’s learning potential and retention capabilities. Teaching is assisted through the use of modern educational equipment and technologies to support the child’s learning process. 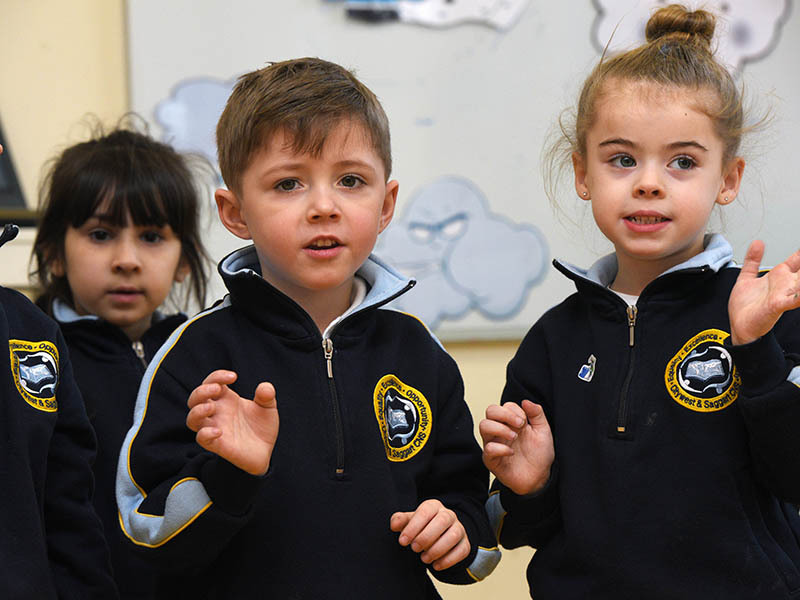 The Board of Management in a Community National School when established will have responsibilities based on the same obligations to those prescribed for other Irish primary schools. This will mean that the Board of Management will be responsible for all matters relating to the operation and accountability of the school. Community National School Boards of Management will be structured to reflect representation from key stakeholders involved in the school. Every Community National School Board will include representation from parents, teachers, the community, the patron and the Principal. The local Education and Training Board (ETB) currently acts as patron designate for Community National Schools pending the enactment of the necessary legislation to facilitate full VEC patronage. 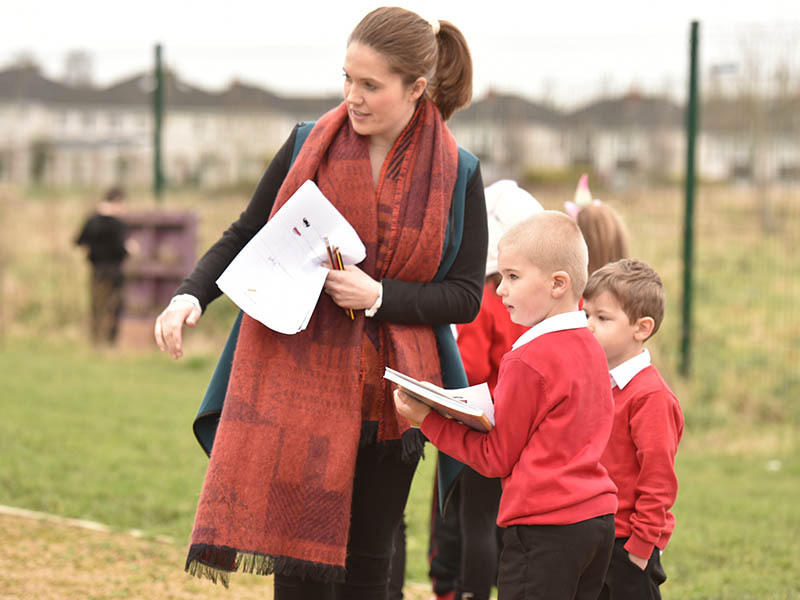 Following enactment, the local ETB will act as the patron of the Community National School, setting out the ethos and philosophy for the development of the school. As patron, the ETB will guide that ethos and see that is supported by the Board and staff of the school. ETBs have a distinguished record in delivering and working in partnership in the provision of education and training programmes within the communities they serve. ETBs themselves are democratic in representation and statutorily accountable through governing legislation for the performance of their statutory functions. This structure provides significant transparency and accountability. 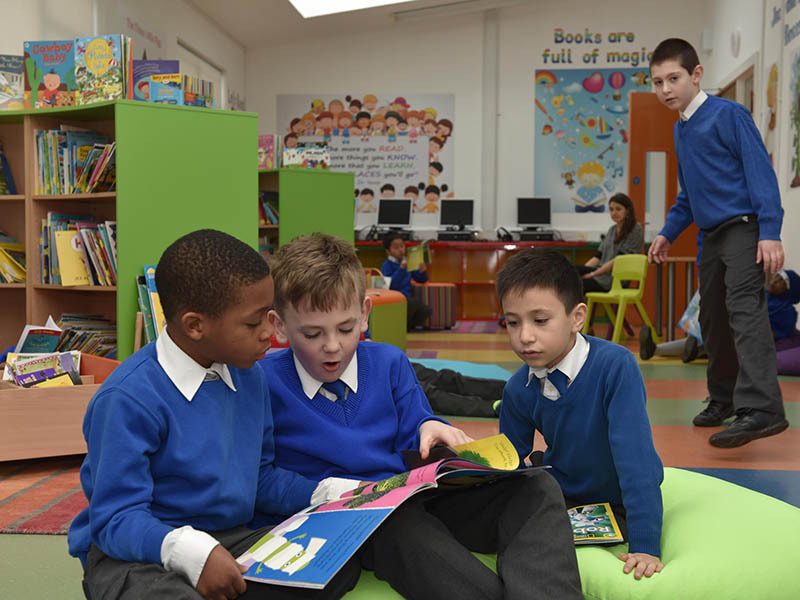 A number of significant benefits accrue to Community National Schools in having the local ETB as its patron not least of these is the additional support, expertise and knowledge-base that ETBs possess which can act as an invaluable resource to Principals, staff, parents and the school community. Meade and Young  commented that the pupil-teacher relationship influences the engagement, motivation and behaviour of pupils at second level. The relationship between the teacher and child at primary level is particularly important given that the individual teacher educates across a variety of disciplines. The drive, energy and commitment which management, teaching and support staff have demonstrated in the Community National Schools already opened, represents real commitment to the provision of a high standard quality educational experience which respects each individual child and approaches education with renewed purpose and ambition. Community National Schools are founded on a strong community identity. Not only will your child experience being part of the school’s own community but also, and importantly, recognise that he/she is a valued member of the local community in which he/she lives and grows. 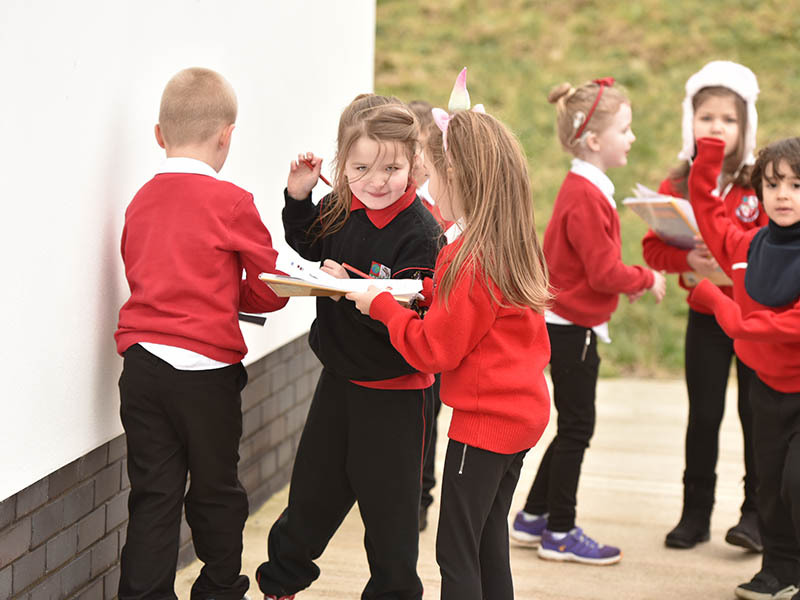 Schools are important hubs in any community, oftentimes providing the sole link for parents whether working within or outside the home, to neighbours and the wider community. This has been particularly true in recent years with the emergence of large suburban areas populated by families who are not born in the area in which they, as a family, now live. The importance of the ‘community’ element in the establishment of these schools is a unique feature. Involvement from the local community is actively encouraged whether it is through promoting the Arts, broadening cultural experiences, promoting sporting and social activities or through a variety of other means. Community National Schools are of the community – uniquely placed in the local community and providing a welcoming, friendly, approach to parental and community involvement. Through its own unique character and dynamic, each Community National School strives to promote a positive experience for each child of being part of not only their own school, but also assisting in the child’s development of a sense of belonging to and identity with, the community in which they live. Each Community National School simultaneously brings the community into the school and the school into the community. In high performing schools, teachers feel invigorated, challenged, professionally engaged, and empowered, just because they are there.